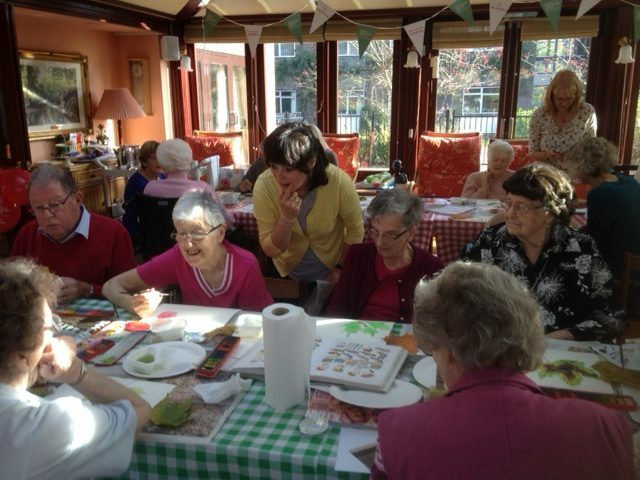 Here at L4A, we believe that there is a first time for everything and, when we strive to enhance quality of life in care homes for older people, we are keen to ensure that people think outside the box and remain able to try new things. 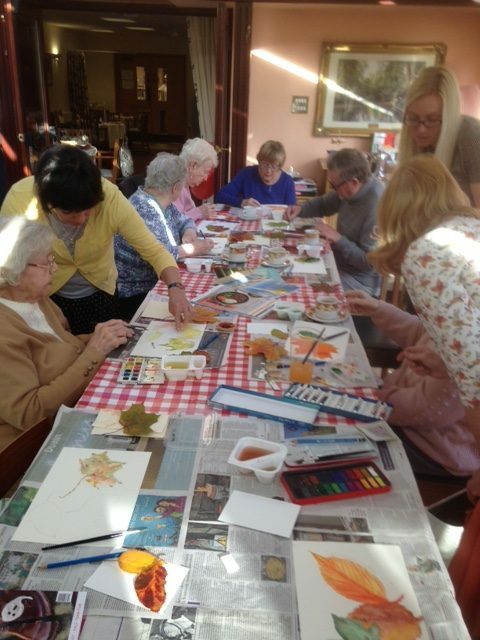 To this end, we were delighted to host a recent RVS (Royal Voluntary Service) ‘First Time for Everything’ session bringing together residents from Agnes House care home and William House sheltered housing recently in a shared autumnal painting activity. As well as learning new painting and colour techniques, the session was a huge success in bringing people together, helping people to share new learning experiences and having lots of fun. At L4A, we always love to work with other charities and organisations too so please do get in touch with us (here: info@l4a.org.uk ) if you have some areas of shared interest that we could work on together. RVS (Royal Voluntary Service) is a national charity built on local volunteering, giving support to people who need it in NHS hospitals and communities.